Pulp'd are the World's No. 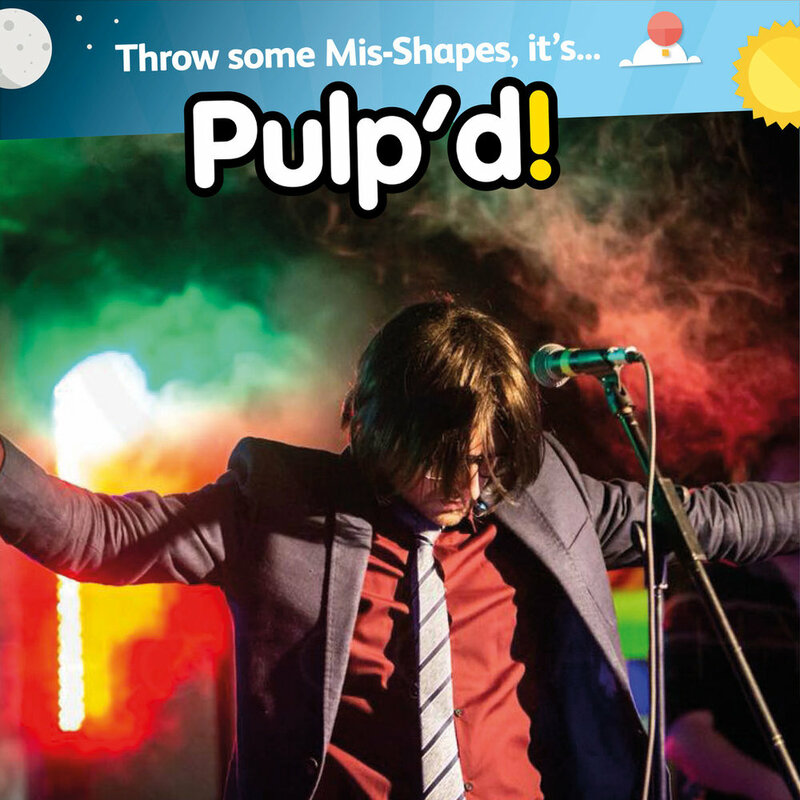 1 tribute to Pulp! An authentic and explosive homage to one of the biggest acts that defined the 90's and the Britpop era with belters like "Common People". 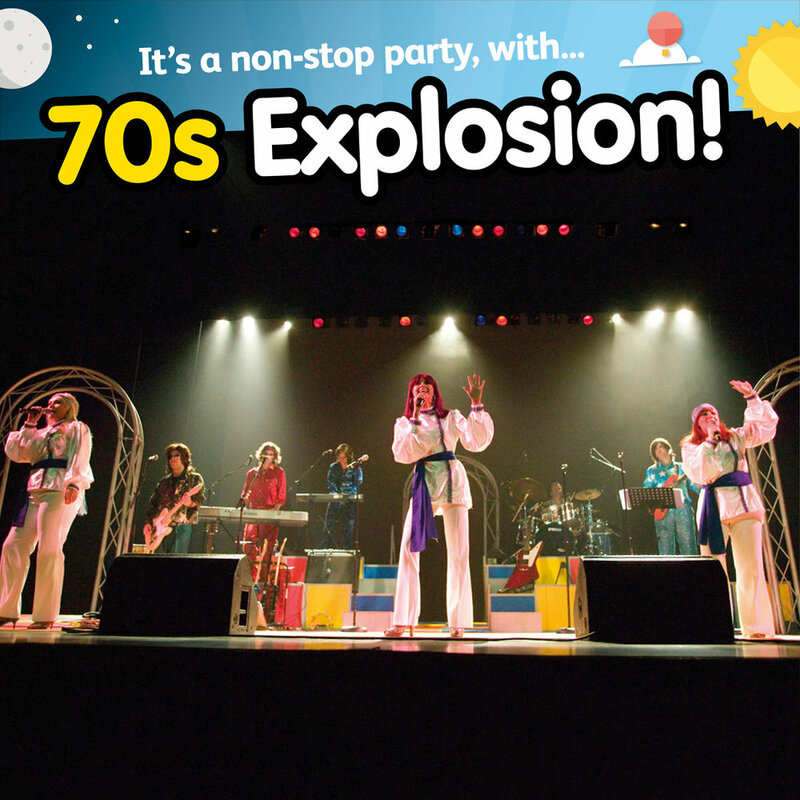 Get ready to party Disco 2000-style on Saturday night in the Brothers Tent! The UK's greatest Cher tribute will 'Turn Back Time', belting out her biggest hits. So 'Believe' in your finest Cher hair and 'Shoop Shoop' on down to the dancefloor. Head to the Brothers Marquee on Friday night, it's Cher-time!